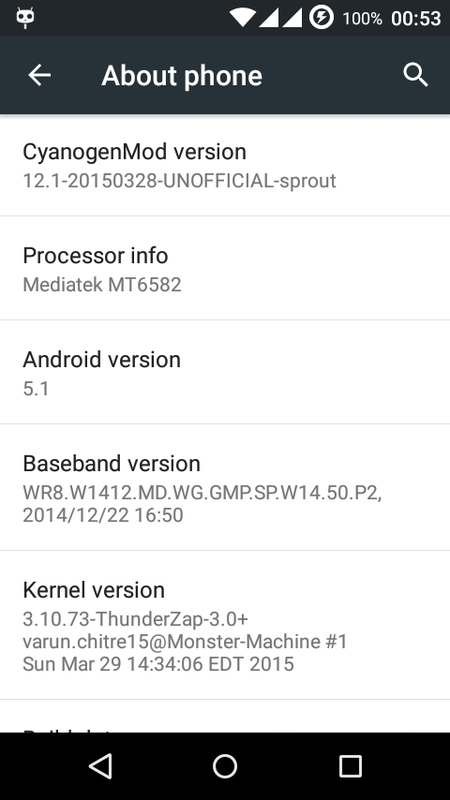 Recently CynogenMod 12.1 unofficial nightlyt build were released for many Android devices including Android One. You can also see our previous post of Custom ROMs we posted How to guide on installing CynogenMod 12.1 in Moto E. You can know more about Android One installation procedure here. 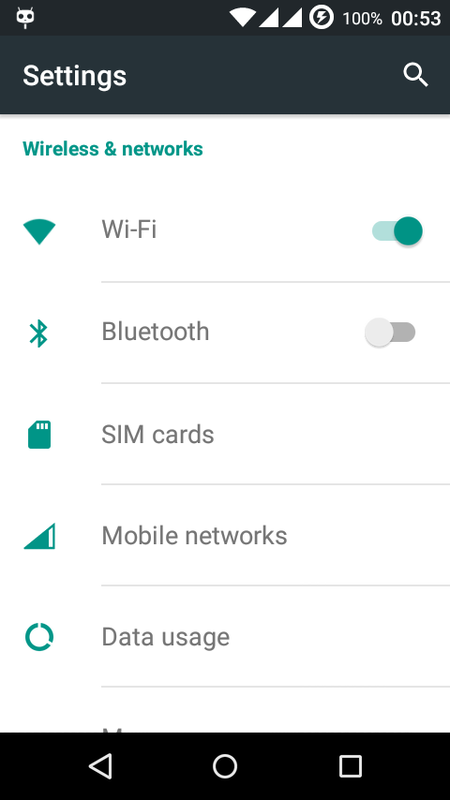 If you insert only 1 SIM, Settings–>Mobile Networks will Force Close. This One single build is compatible across all 10 Android One devices.